PAWN SHOP - Philadelphia Pawn Shop - New Deal is Up! Google Offers for Philadelphia Pawn Shop Outlet! New Deal is Up! 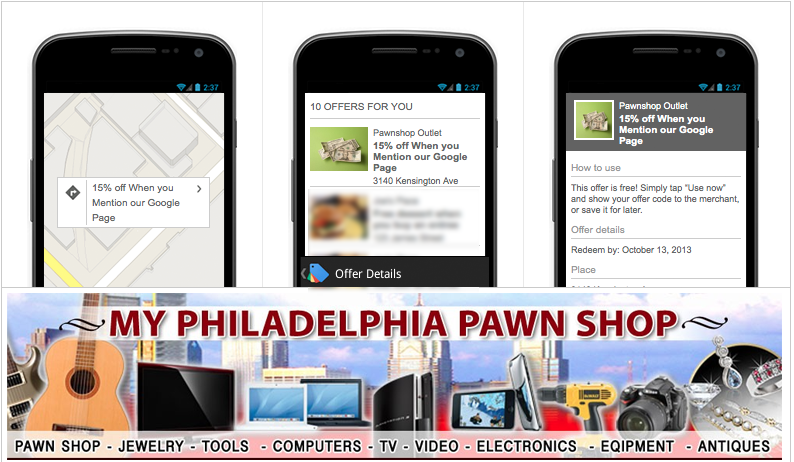 Google Offers for Philadelphia Pawn Shop Outlet!